We are full of thanks and gratitude – what a year it has been! Since our launch last year we have seen so much success and are grateful for every single one of our supporters. We want to show our love by giving you 25% OFF our awesome gift bags! 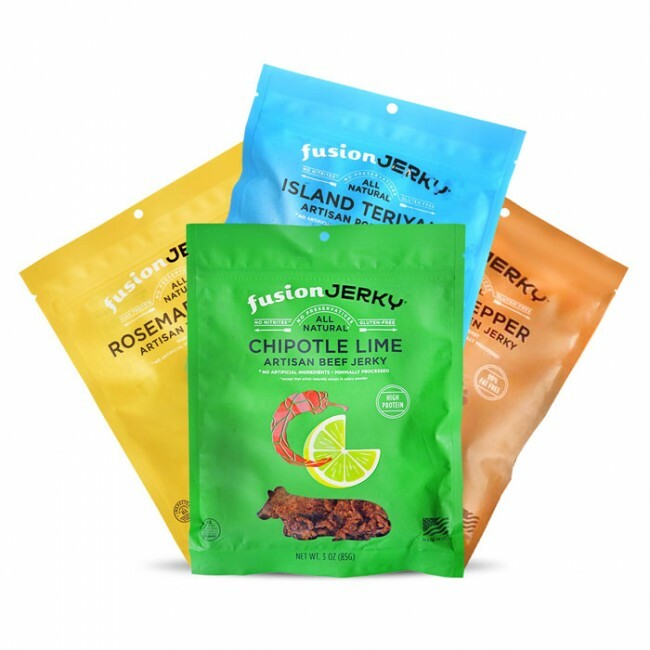 With all eight of our products, our gift bags come with a Fusion Jerky BPA free water bottle (pink or black) and a handy Fusion Jerky tote bag. 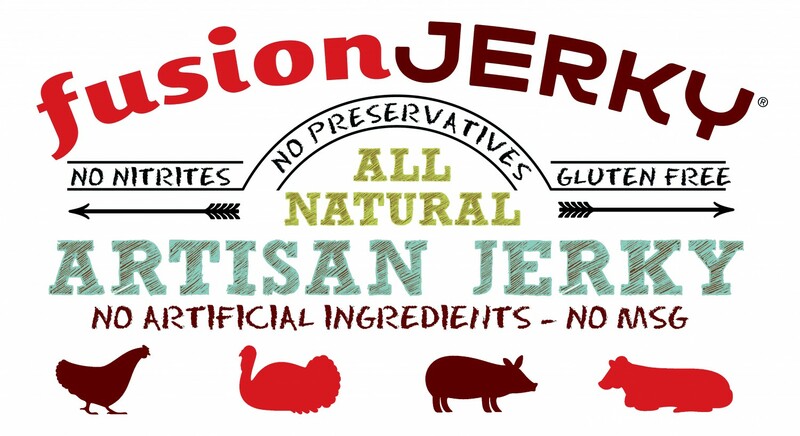 With the holiday season coming up, these gift bags are great for any jerky lover. They make a perfect Christmas present or care package. Visit our website and use the promo code: bfgb25 to redeem this coupon! You don’t want to miss out on this!